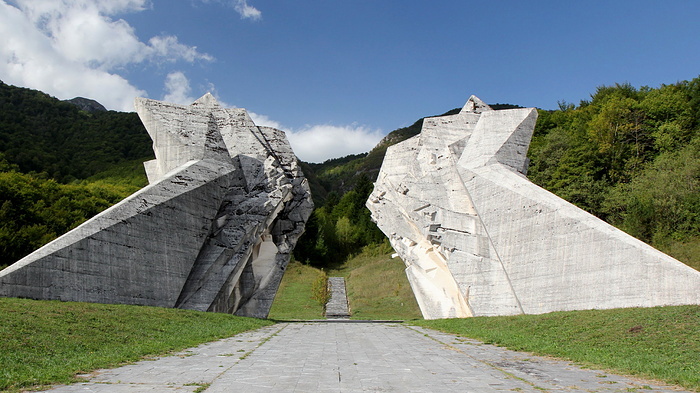 Use the form below to contact tour Sutjeska National Park Tour directly. 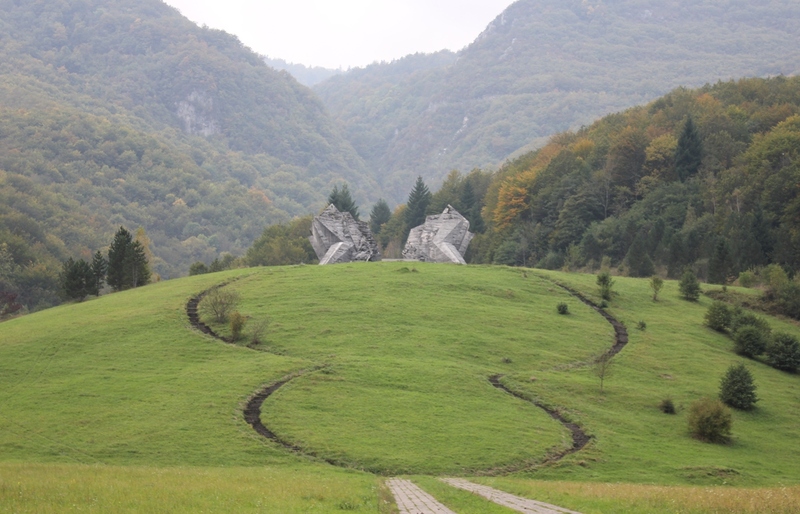 Discover Sutjeska National Park on this 1-day hiking tour from Sarajevo. 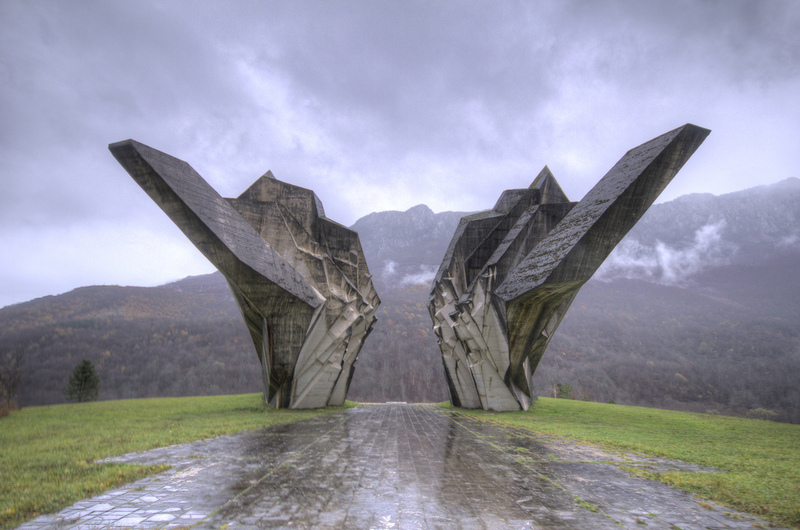 Admire the stunning mountain views and the flora of the thick forest as you hike to Skakavac Waterfall, Trnovačko Glacier Lake, and a picturesque canyon of the Sutjeska River. 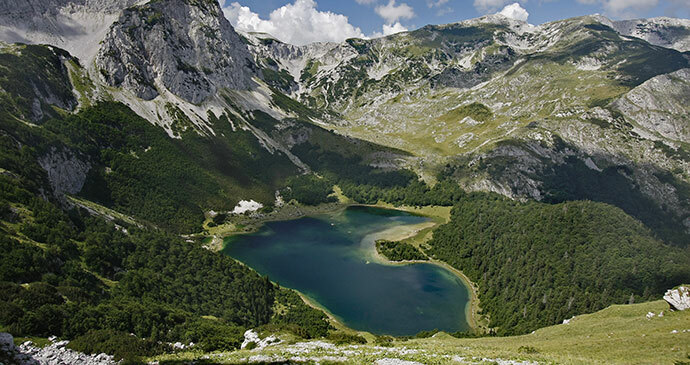 Sutjeska National Park is a treasure chest of wildlife and a large number of endemic plants. 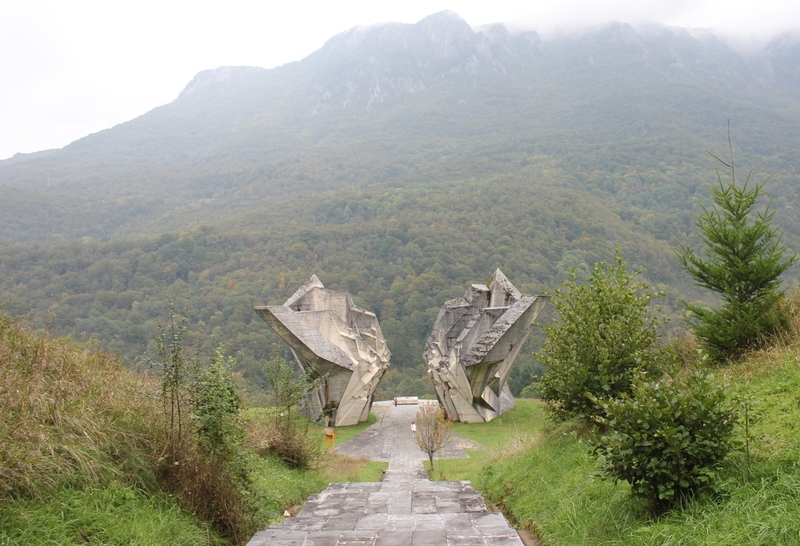 The park is also home to Maglić, Bosnia and Herzegovina’s highest peak named after the thick fog that often surrounds its rocky summit.On this 1-day trek you will explore the beauty of Sutjeska National Park. After a 2-hour drive from Sarajevo, you will arrive at the deep and picturesque canyon of the Sutjeska River before heading towards Dragoš Saddle to take a peek at the Skakavac Waterfall deep in the Perućica Valley.You will walk around the forest, thick and teeming with endemic flora, and move on to Prijevor for more incredible views of this majestic park, ringed by the towering Maglić, Zelengora, and Volujak mountains. 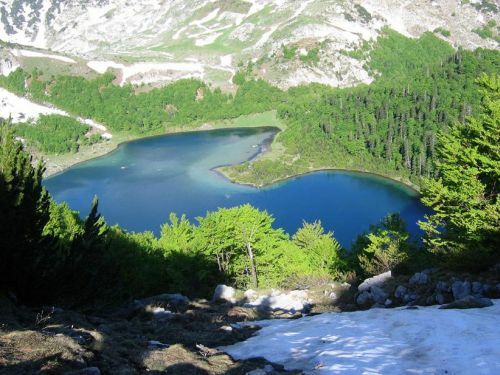 Many have compared the experience to Yellowstone National Park in the United States.At the edge of the forest you will descend towards Trnovačko Glacier Lake, which is encircled by rocky peaks 1,500 meters high. Weather permitting, participants may enjoy a swim and a tasty lunch surrounded by the majesty of Bosnia’s highest peaks. After lunch, you will head back to civilization under the glow of the setting sun above Zelengora and Maglić. Please contact us if you need any equipment.